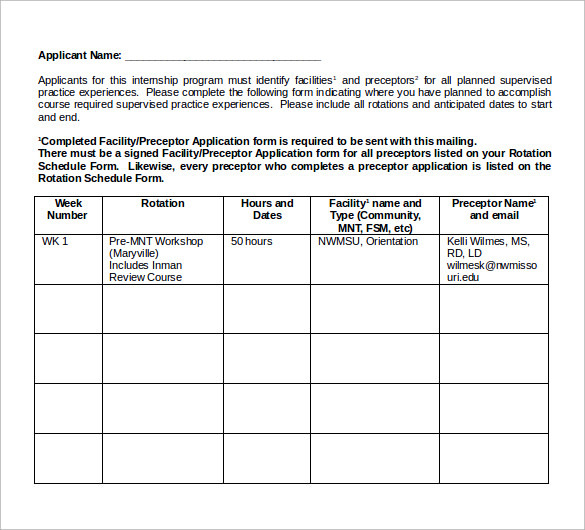 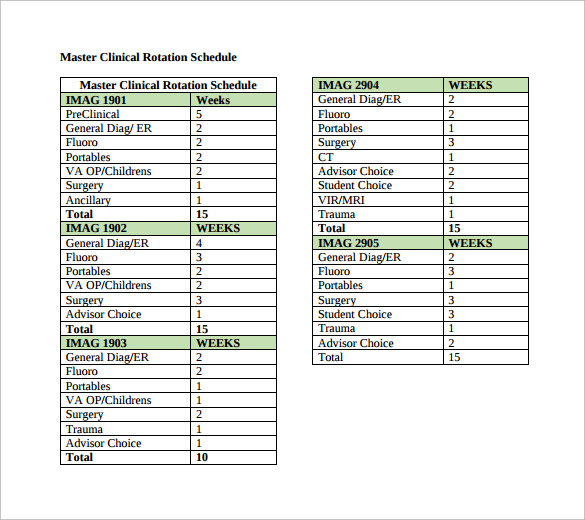 The rotation schedule is what that decides how you are to operate in a particular field. 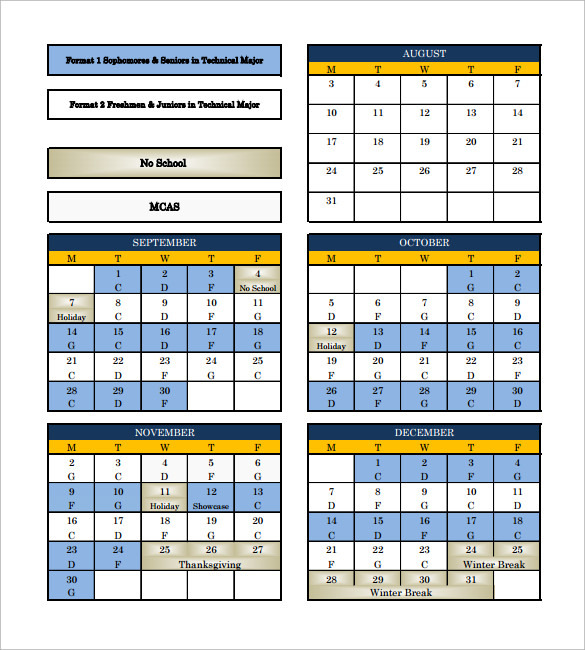 I was asked many times if there are possibilities to convert annual calendar template into an automated work rotation schedule. 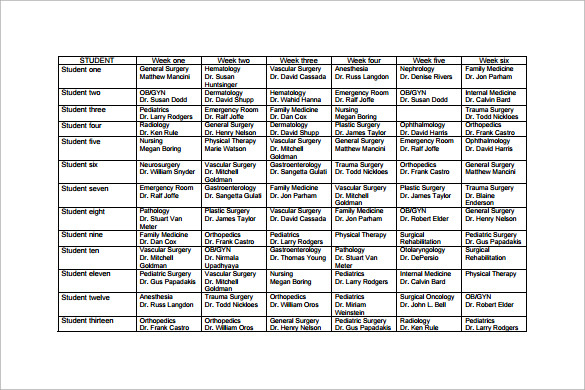 For me, it was not an easy task. 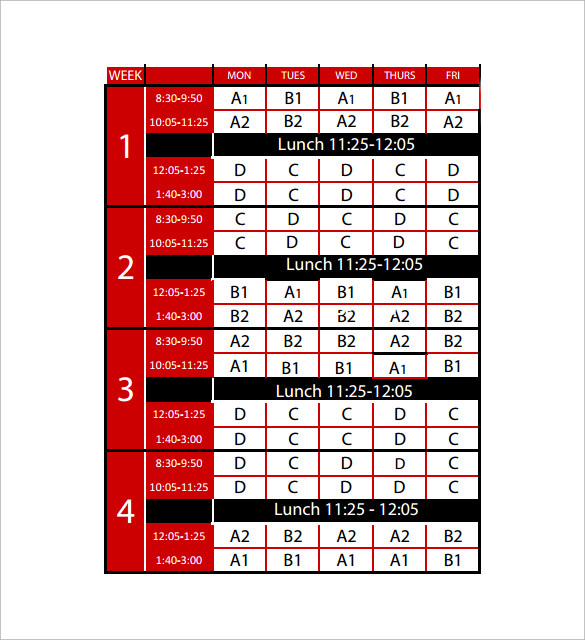 I spent many weeks to find out the solution. 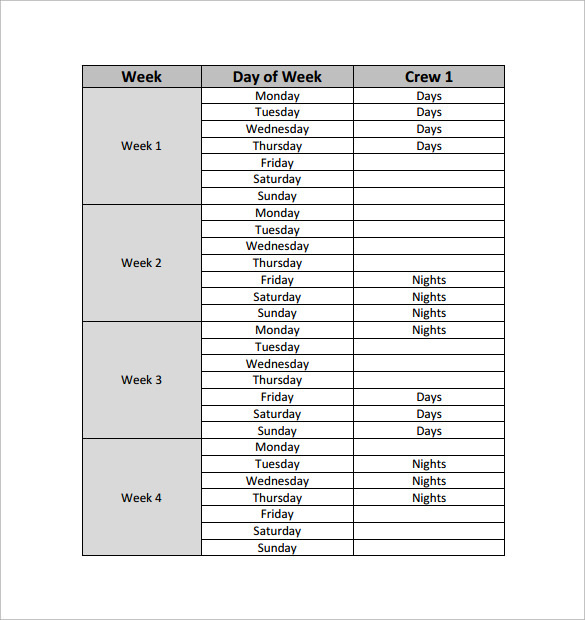 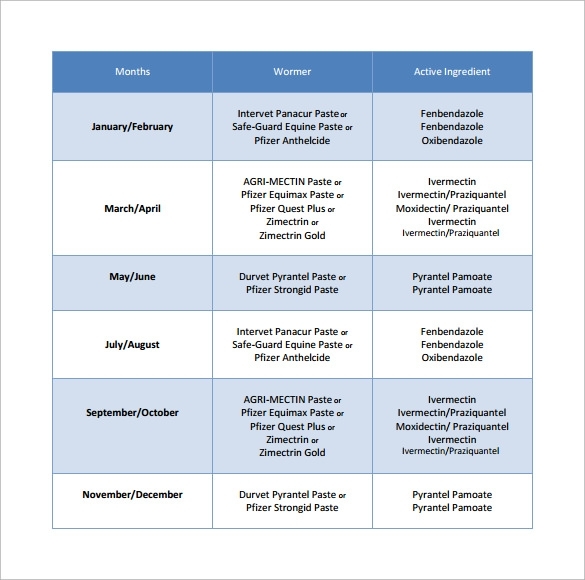 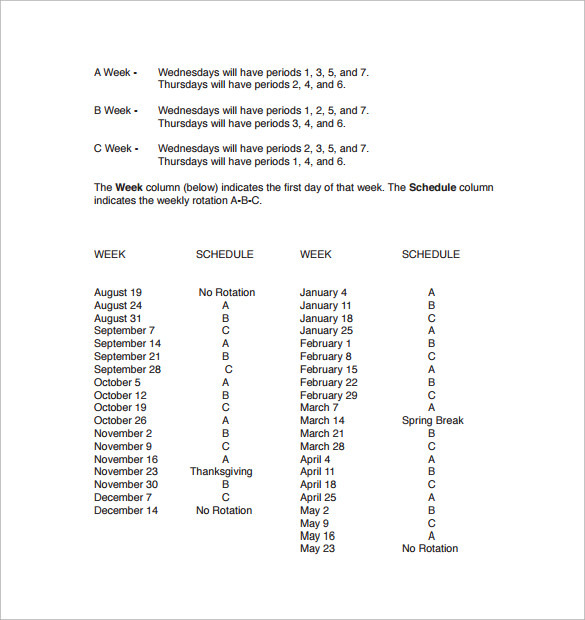 The result was a high profile rotation Production Schedule Template that has been shared below. 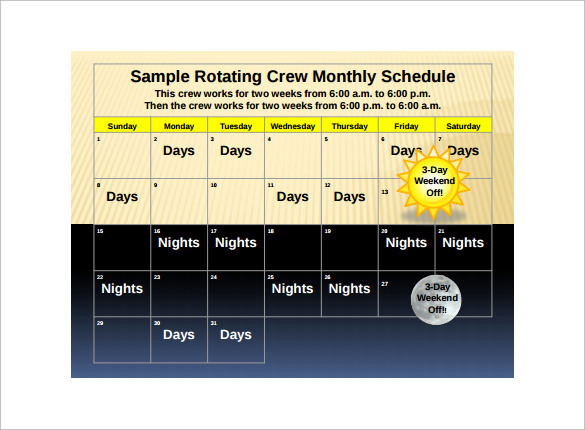 This rotation schedule provides you the chance to display your work related to rotation schedule. 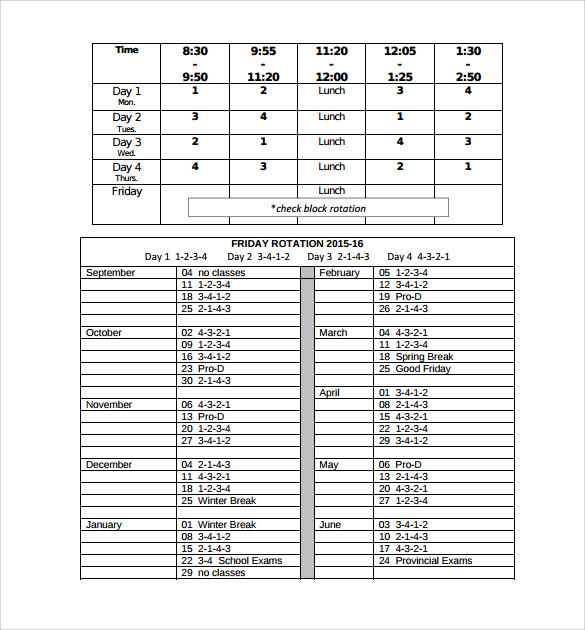 You can even use the annual calendar template on the basis of your desires. 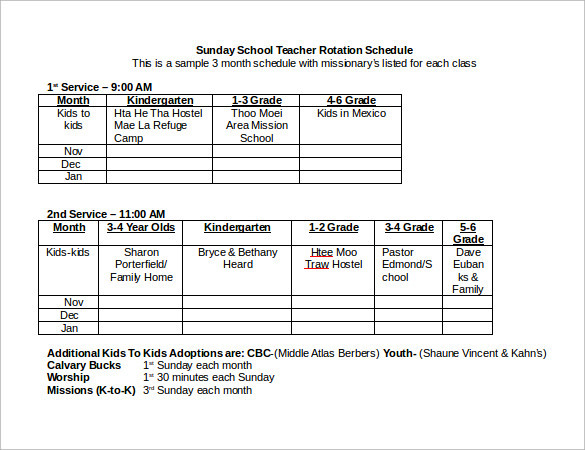 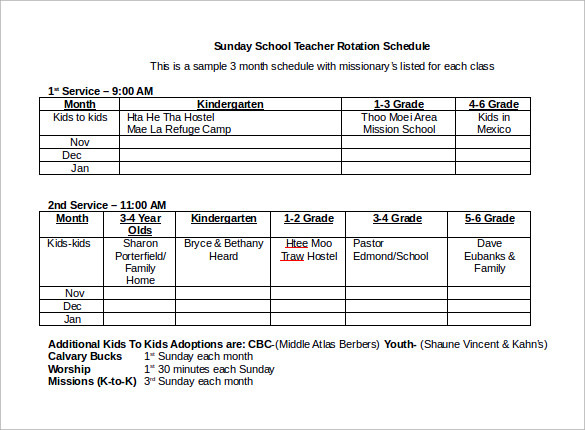 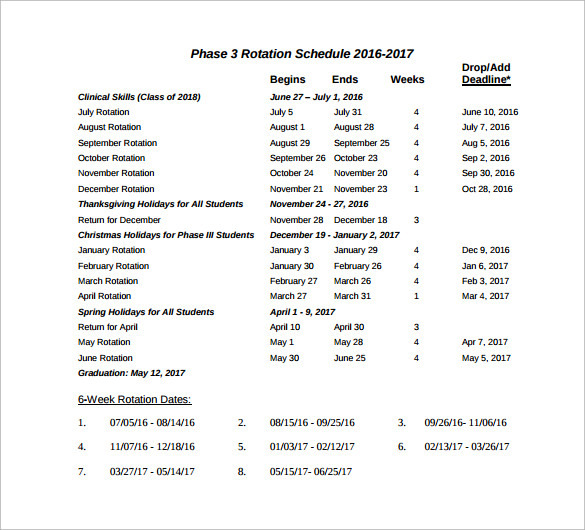 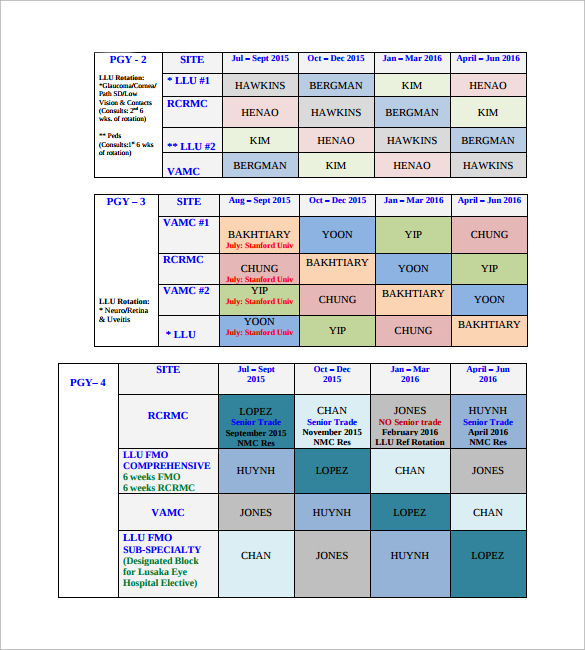 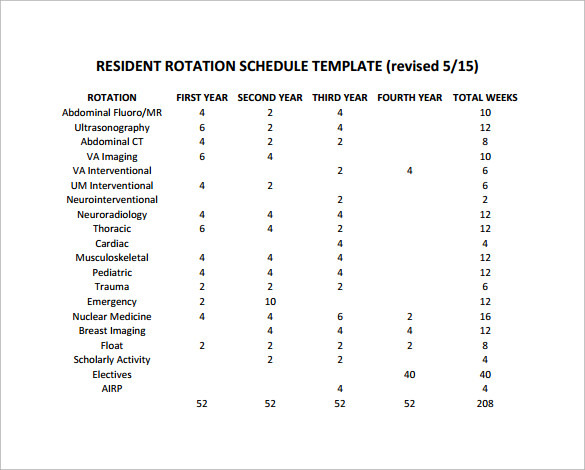 A couple of worksheets have been presented to highlight basic and advanced rotation schedule templates.